Life Under the Sun…Life can be disillusioning. We can become weary, frustrated and even cynical. How do we live lives that are satisfying and significant? What does the Bible say about meaning, pleasure, time, work, relationships, destiny, happiness, purpose and worship? 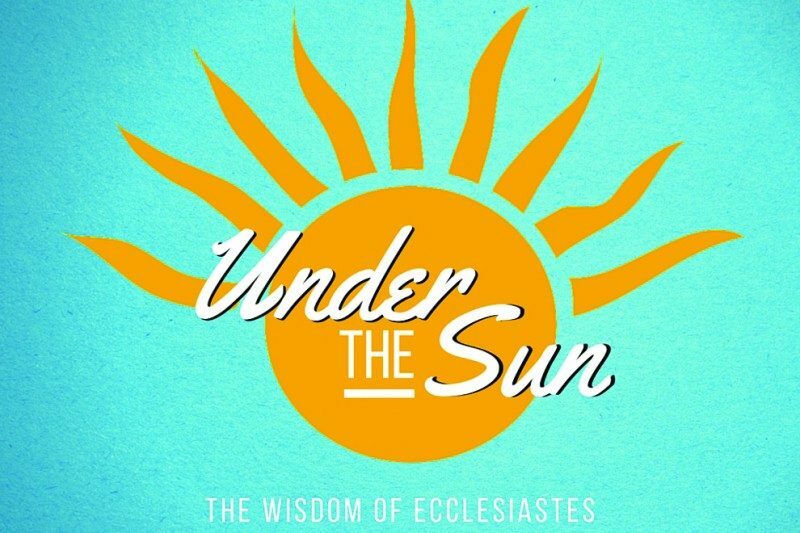 The book of Ecclesiastes is full of wisdom that we can apply to our lives NOW as we live out our lives UNDER THE SUN.